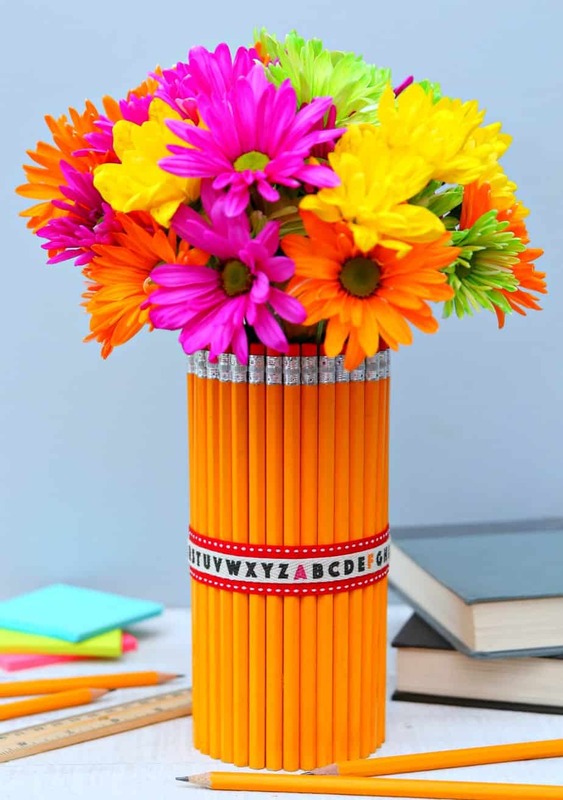 Surprise your favorite teacher with this fun Pencil Vase. 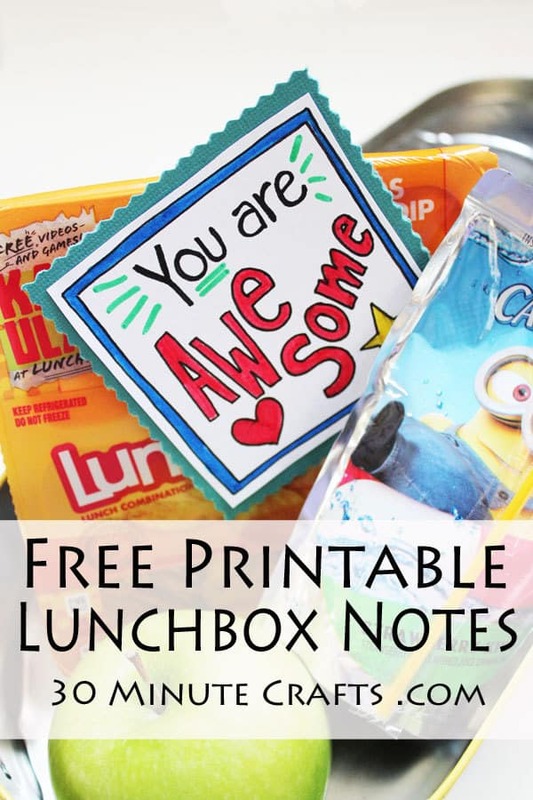 Make it for less than $5 and under 15 minutes! 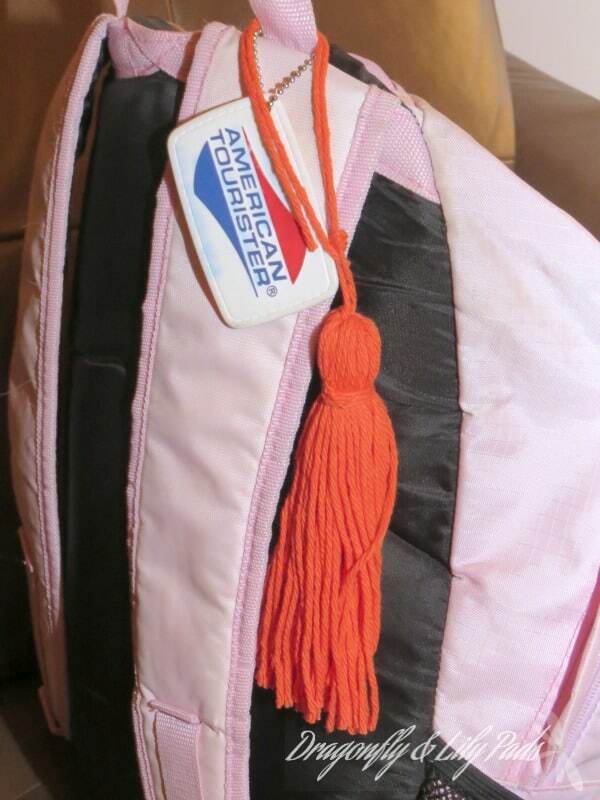 It’s the perfect Back-to-School craft project. 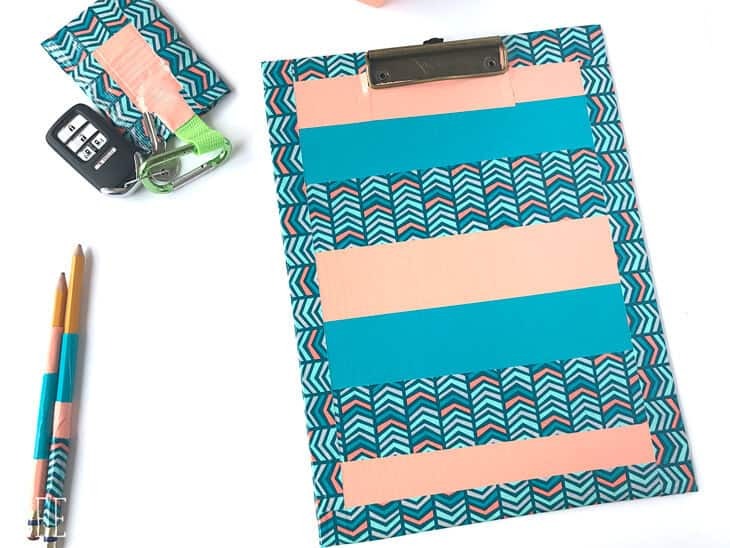 It’s day 3 of Craft Lightning and I’m back with more fabulous Back to School crafts that can be completed in 15 minutes. 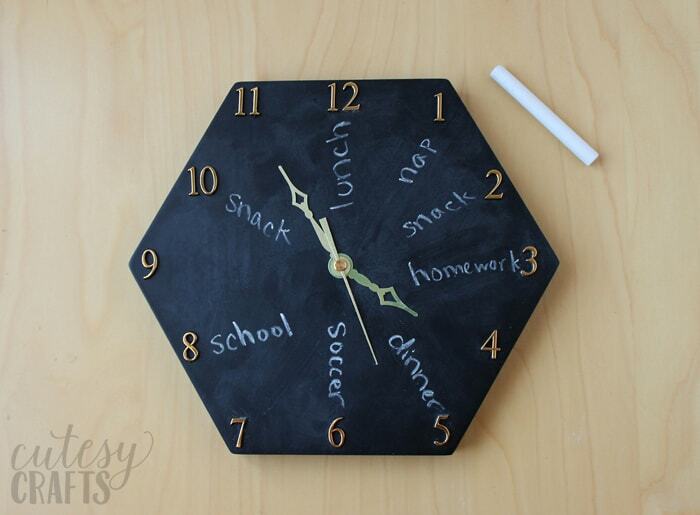 First, I’m sharing a great 15 minute craft that is perfect for your favorite teacher’s desk. I made this fun Pencil Vase and I love the way it turned out. Everyone loves fresh flowers and ever teacher deserves flowers. 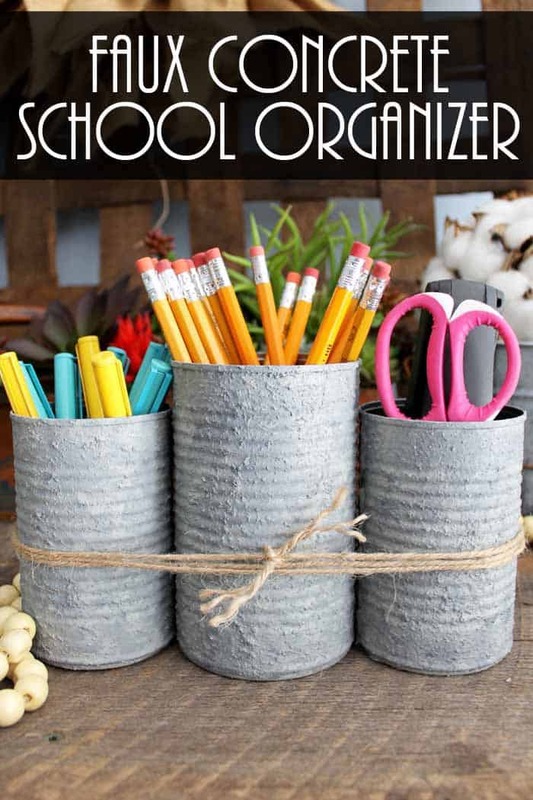 As a teacher, I would even make this and fill it with flowers myself. 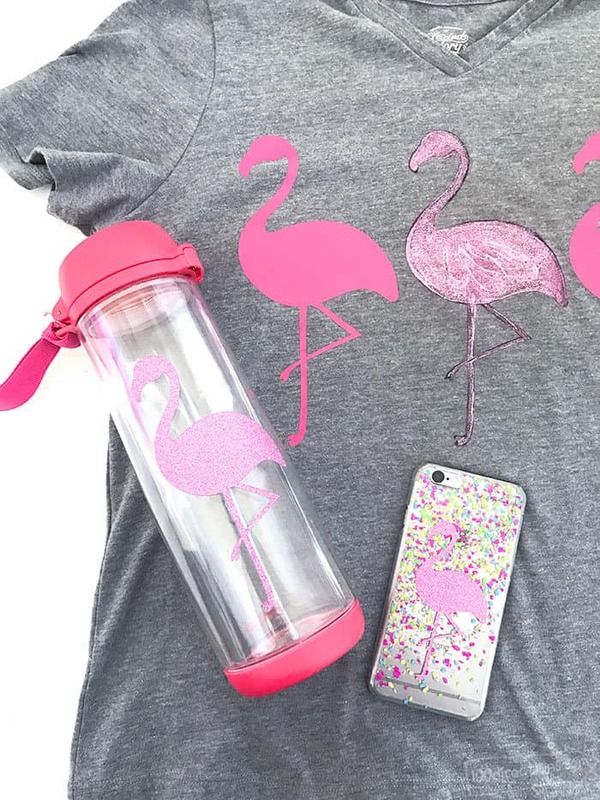 It would even by fun to fill with DIY Flower Pens. And, guess what? It only cost me $5 to make and that included the flowers. 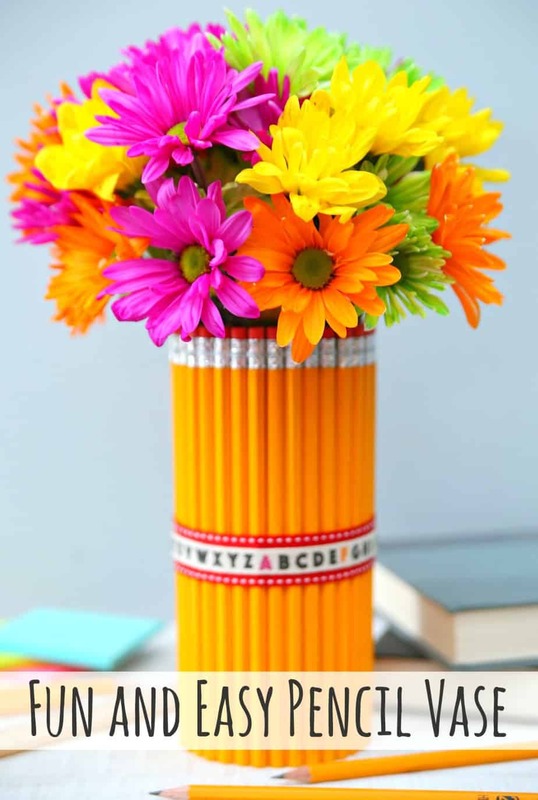 Pencils are really cheap right now so it’s the best time to make this pencil vase. I’m not sure that this really requires a tutorial but here it is just in case you would like one. Glue pencils around can using your handy dandy glue gun. 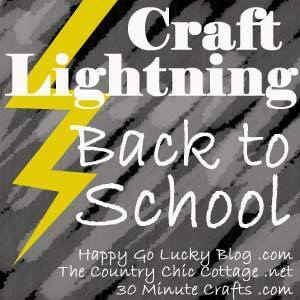 Now, let’s see all the other fabulous Craft Lightning Back to School projects. 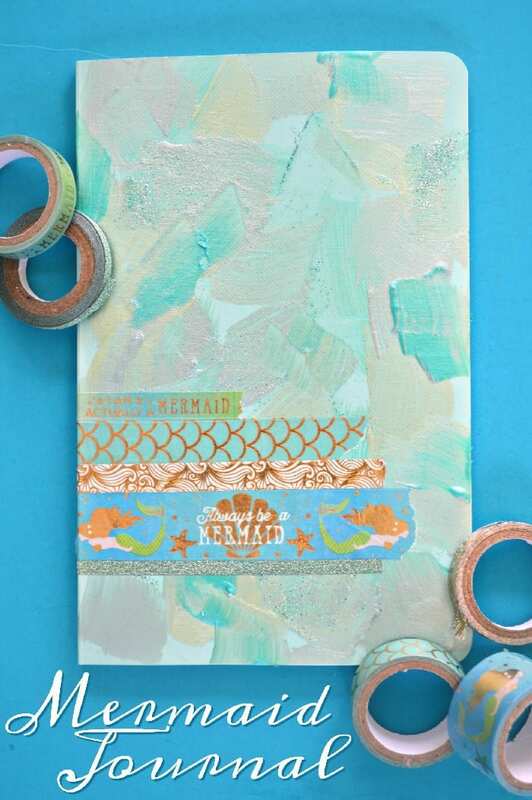 I’m loving all of these craft projects and I especially LOVE that they are quick and easy. Gotta love a 15 minute craft! 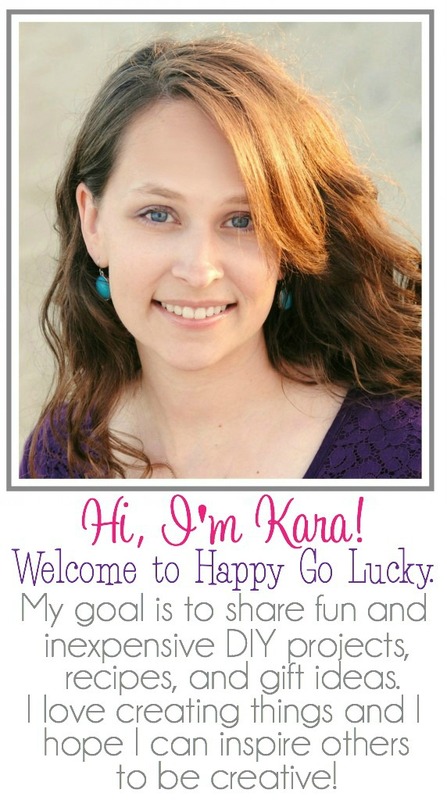 A great teacher gift idea!